The 21-year-old Monegasque driver will be able to use the same power unit in China next week, round three of the championship. 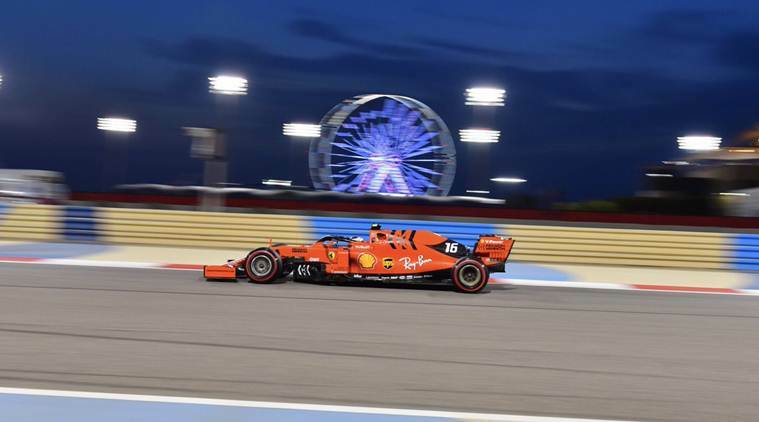 Leclerc finished third at Sakhir after his car lost power with some 10 laps to go while he was leading the race comfortably. Ferrari said the problem had never been seen before on that particular component. Leclerc had also started on pole position for the first time in his Formula One career, and in only his second race with Ferrari.